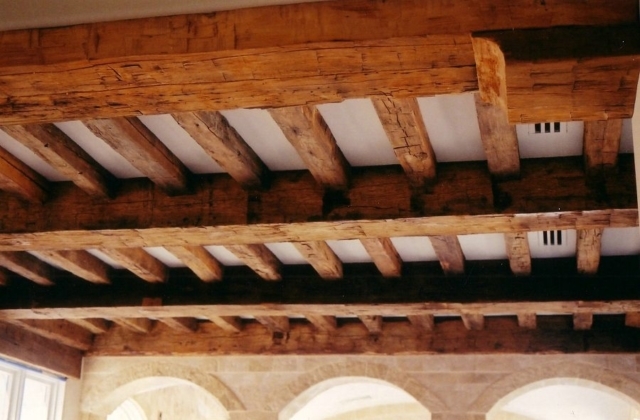 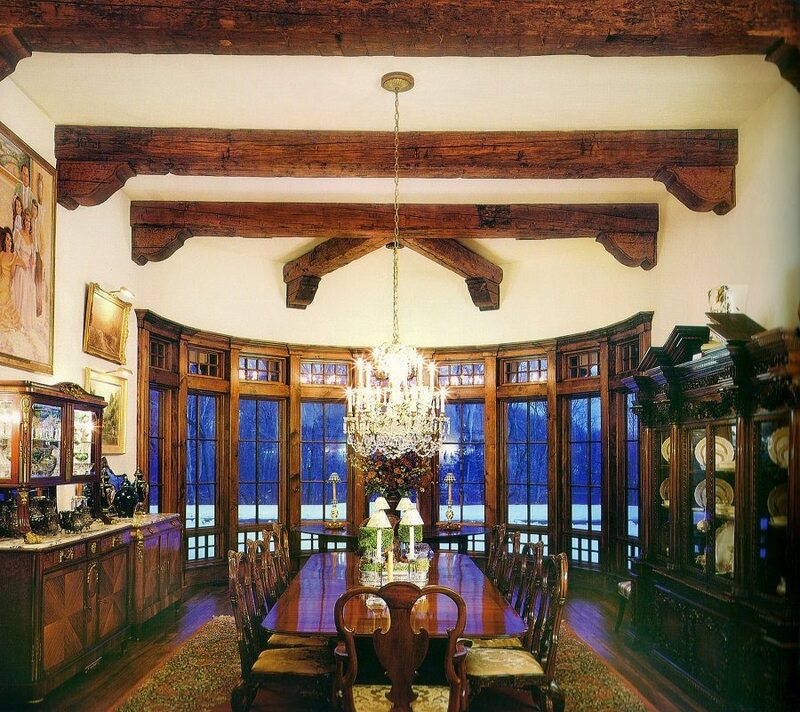 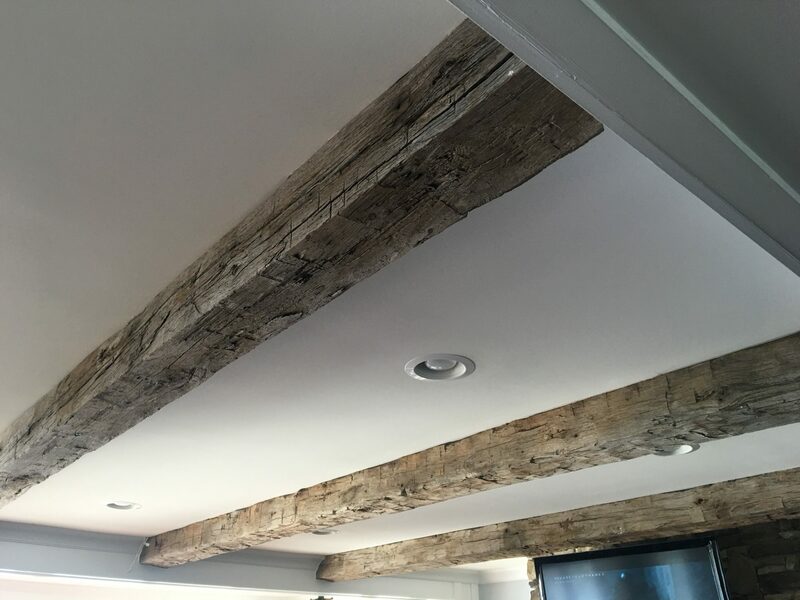 Antique Hand Hewn Beams date back to the mid-1800s before saw mills were around as we know them today. 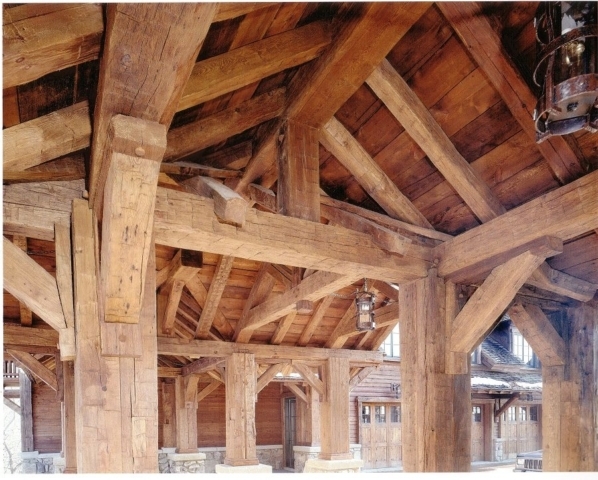 Farmers fashioned their own beams by squaring them up from the round trees using axes and other tools and techniques. These beams were then used to create structures such as barns and houses. 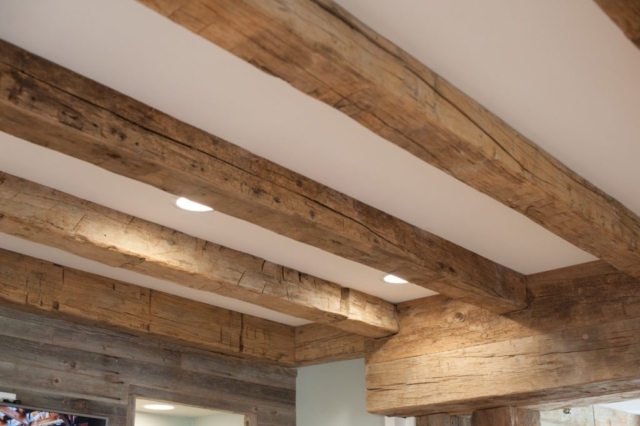 In the process of making the beams, remnant ax marks and etchings were left behind in the wood. 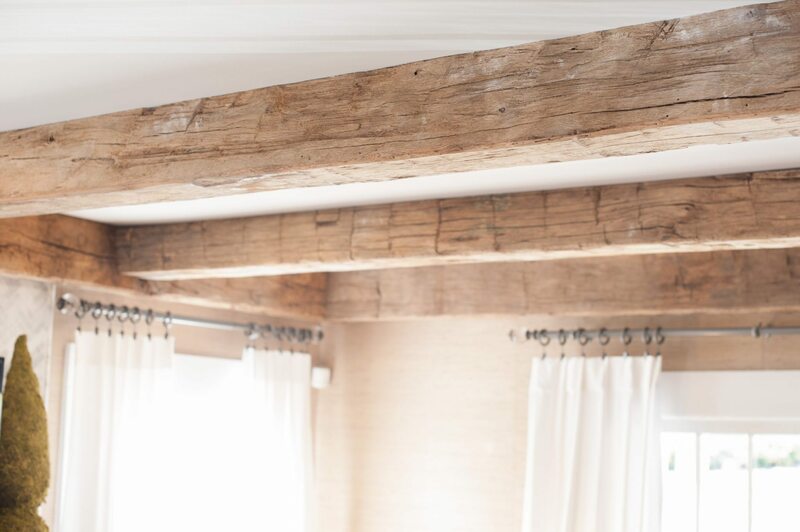 The beauty is in the imperfections. Every beam is different, with different check marks and character helping bring a striking look to modern day architecture. 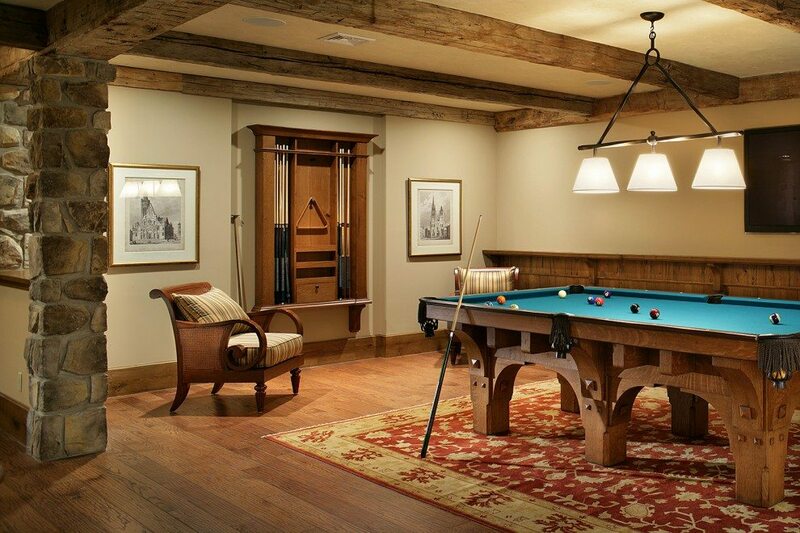 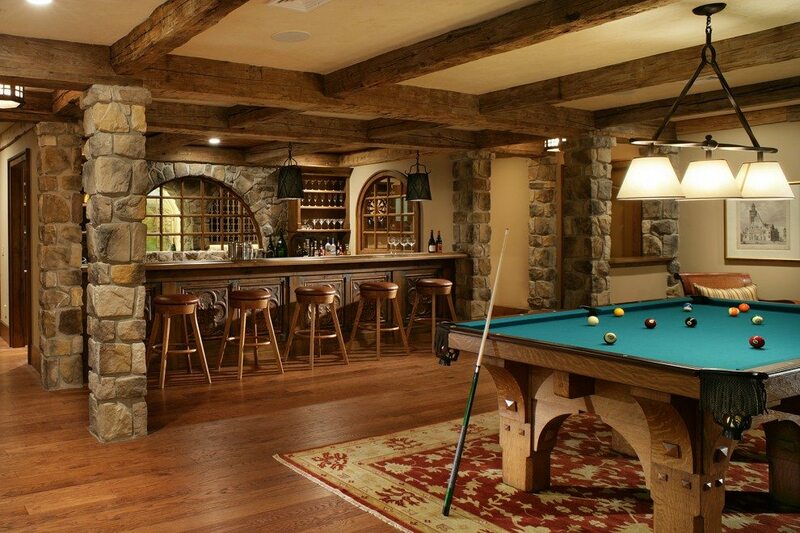 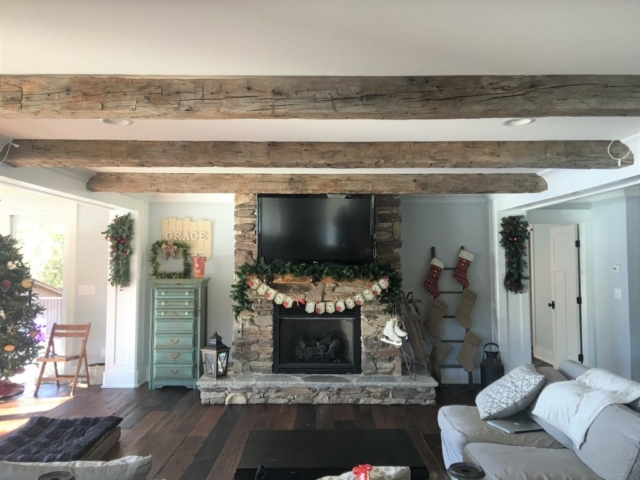 For pricing, availability or other information on how to incorporate Hand Hewn Beams into your next project, call us at 704-765-9773 or contact us here. 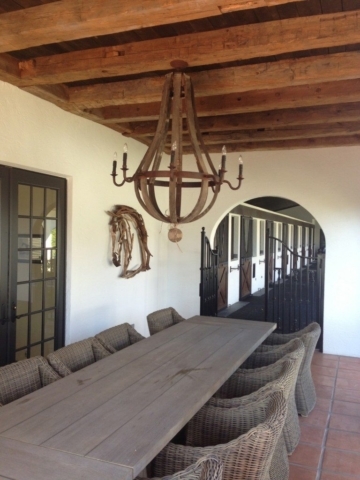 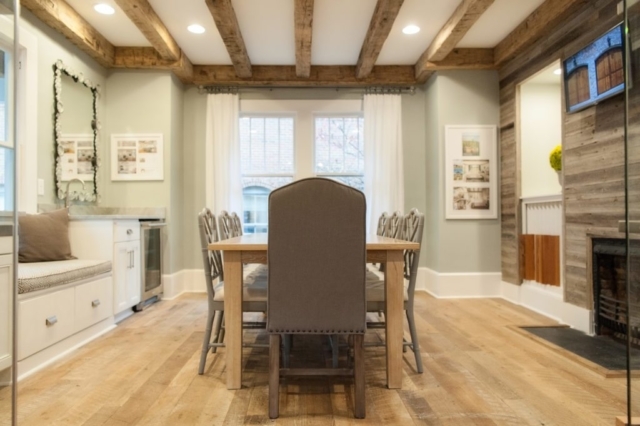 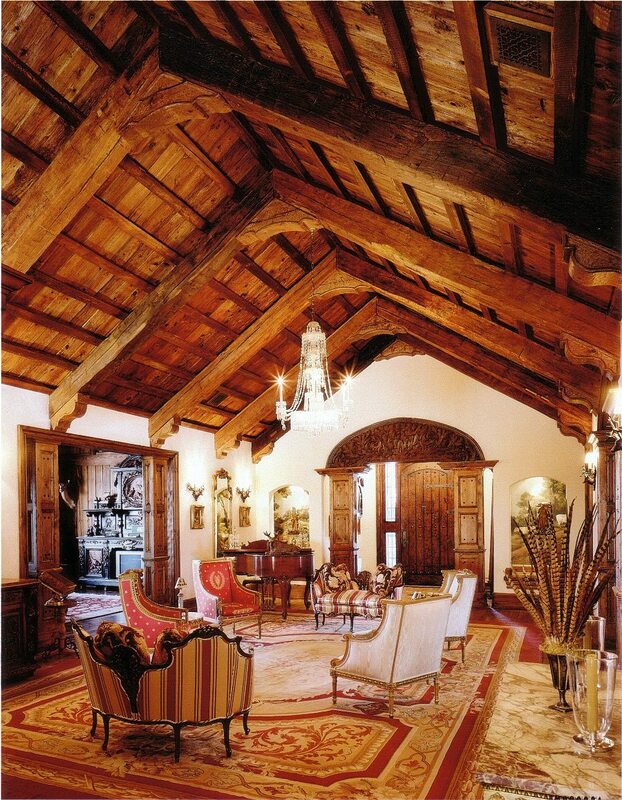 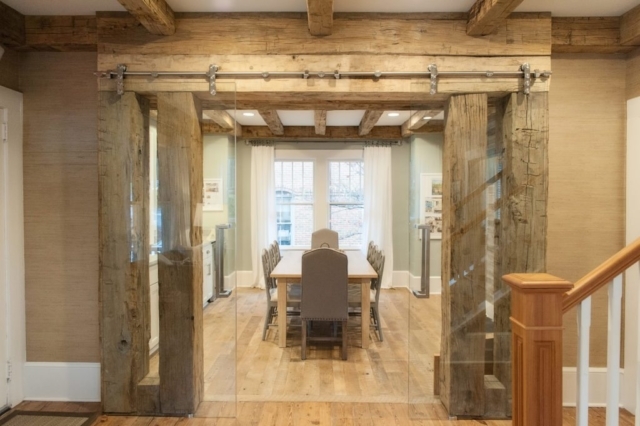 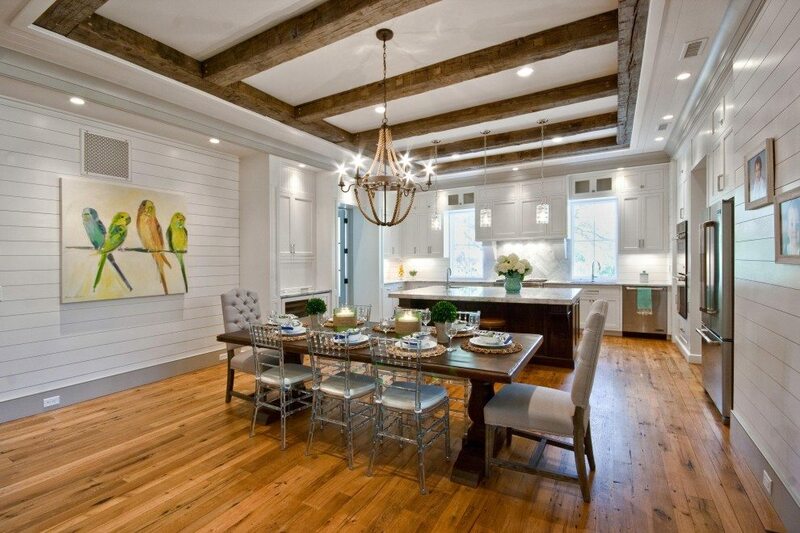 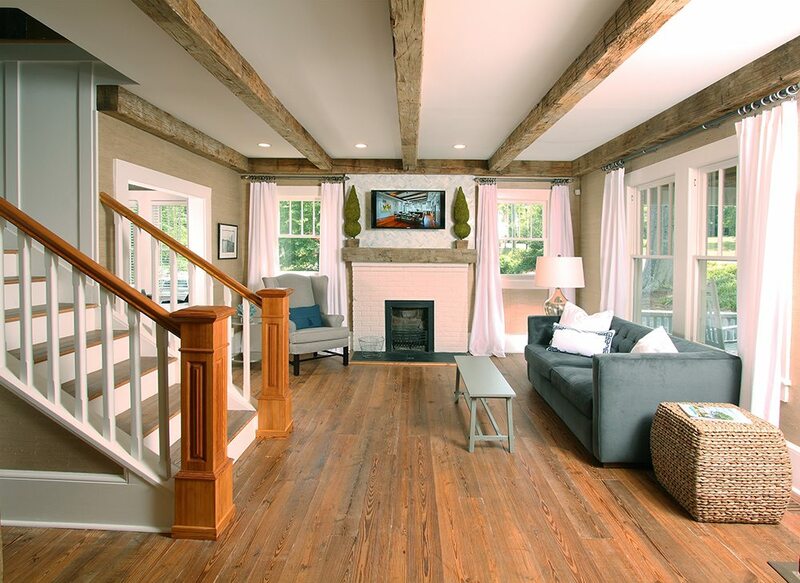 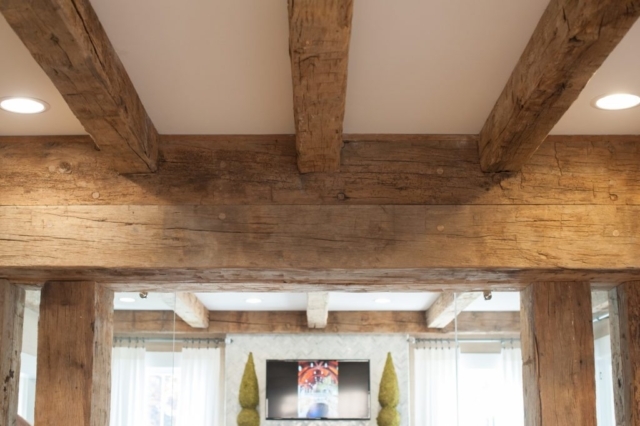 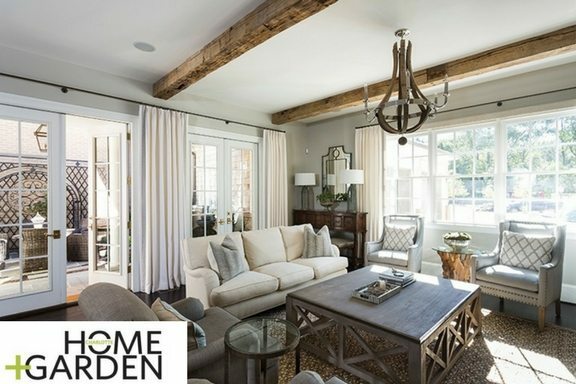 Hand Hewn Beams from Southend Reclaimed were featured in Charlotte Home & Garden Magazine! Read the article here.